Coca-Cola Philippines, a staunch supporter of youth empowerment, recently joined more than 7,000 members of the Youth for United World for GenFest 2018. The Youth for United World is a global organization that originated from the Focolari Movement in Italy in 1943 and aspires to develop the youth into stewards of the planet. Meanwhile, GenFest 2018 is an event composed of various activities and advocacies that, as the saying goes, “bring back our faith in humanity.” The event is known for espousing societal consciousness among its participants; encouraging them to be mindful of the impact of their actions on the communities where they live in, their families, and the environment. 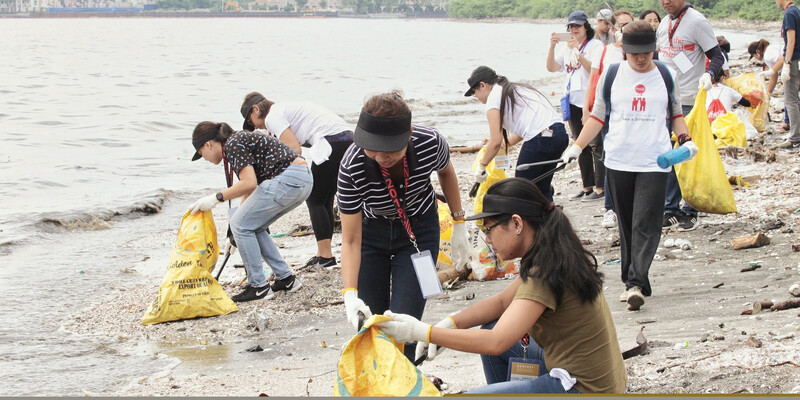 Coca-Cola Philippines associates also participated in GenFest 2018’s clean-up drive, one of the major highlights of the event, which took place in a nature reserve off the coast of Manila Bay – one of the last remaining habitats for migratory birds as well as indigenous herons and kingfishers. The said islands dotting the Cavite-Laguna Expressway are some of the few wildlife reserves in Metro Manila. Collectively, they are called the Las Piñas-Paranaque Critical Habitat and Ecotourism Area (LPPCHEA) and were initially part of a planned reclamation site but was eventually designated as a wildlife sanctuary. 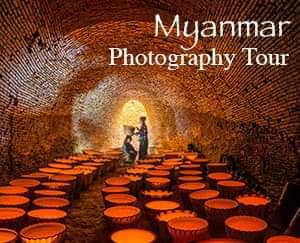 In there, one will find a mangrove forest that serve as home to birds. 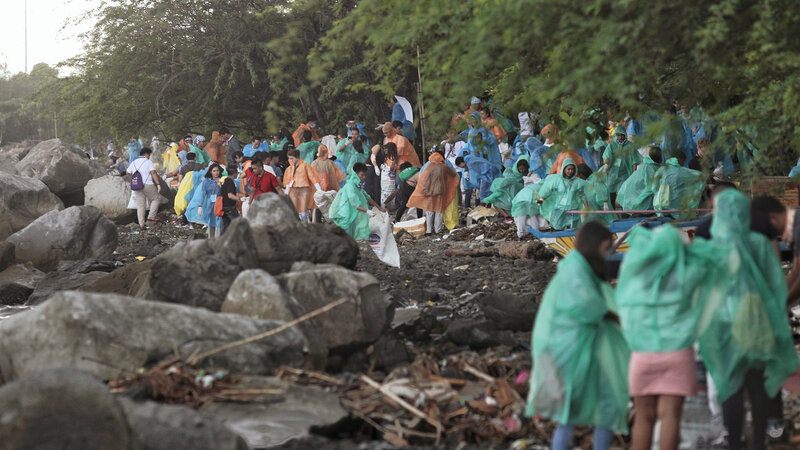 Unfortunately, plastic wastes that float in Manila Bay, the Paranaque River, and the Estero de Tripa de Gallina eventually make their way to these islands. “In line with our global goal to work towards a World Without Waste, we are supporting various organizations that can help us turn this dream into a reality. No matter how small the act may be, it’s one positive action that can create ripples as we continue to strive and find ways to solve the global problem on waste,” Sanchez added. After the endeavor, 278 sacks of single-use plastics, laminates, and Styrofoam; 180 sacks of recyclable plastic bottles, 205 sacks of rubber; and 22 sacks of glass were collected according to the Bukas Palad Foundation, one of the partners of the project, and the GenFest committee. The Coca-Cola Company is also doing its fair share in reducing waste on a global scale through its World Without Waste program that it has announced early this year. Coca-Cola acknowledges that it is a contributor to the worldwide problem on plastic waste, as such, it seeks to retrieve every bottle that it produces and then find ways on how to re-purpose the used bottles. To achieve this goal, Coca Cola is working closely with non-profit organizations, local communities, and government agencies. Locally, Coca-Cola Philippines will continue to work with the youth as it pushes for the success of the World Without Waste program.